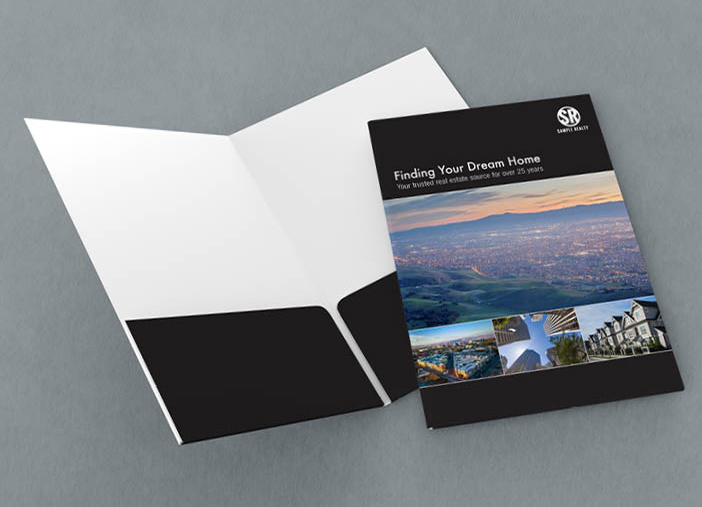 Dazzle potential clients with a presentation folder that leaves a lasting impression. 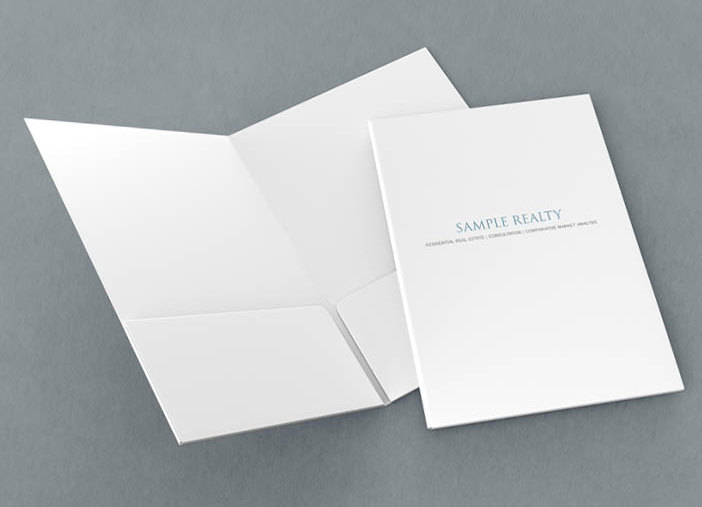 Corefact presentation folders include two rounded inside pockets and business card slots that put your contact information front and center. Customize with your logo or images, and choose between red, black, blue or white folder options. 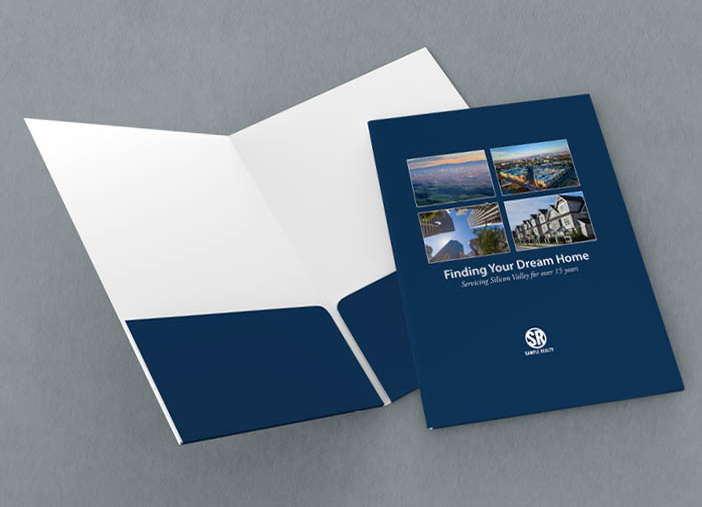 The presentation folders are printed on 100# cover stock satin and measure 9” x 12”.